6 tasty weeknight dinners plus a refreshing ice pop! Sign up for our Weekly Meal Planner Email Newsletter here to have 6 great dinner recipes (along with a full shopping list) delivered to your inbox every Sunday! Don't let its name fool you. This breakfast salad makes for the perfect dinner on a busy weeknight. If you've got some extra time, make this Green Goddess dressing, but if not, store bought will work just fine. 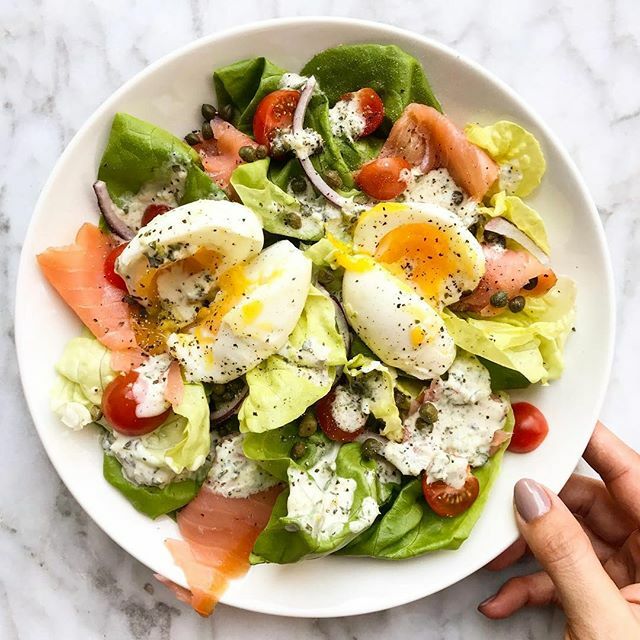 Feedfeed Tip Soft-boiled eggs are all about timing. A good rule of thumb is about 6 minutes, but depending on how many eggs you're cooking at a time and how much water you're boiling, this can vary. In other words, practice makes perfect! 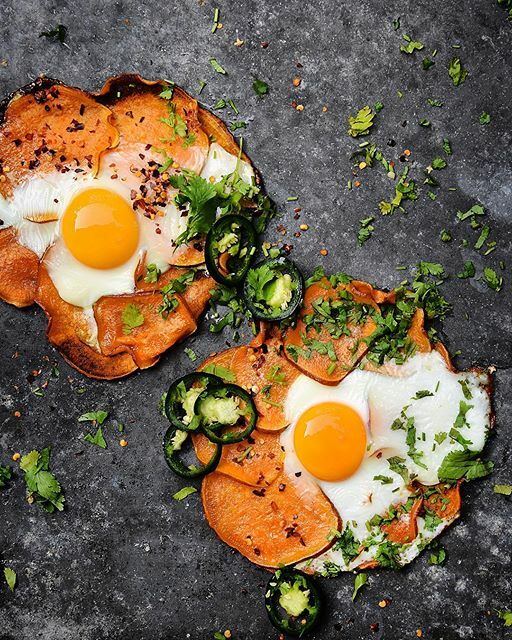 These clever sweet potato nests are the perfect way to create a hearty, starchy base for your dinner, even if you're gluten free. Topped with a runny yolk, fresh herbs, and a kick of jalapenos, these florets are definitely a solid dinner option. Feedfeed Tip For ultra-crispy sweet potato chips, go ahead and break out the mandoline. This will help you cut super thin and uniform sweet potato slices. Don't forget to wear the protective glove. If grilled halloumi isn't already part of your summer must-haves, it's time to add it to the list. Served with a ton of fresh greens and crispy quinoa, this colorful dinner salad is everything that you want to eat right now. 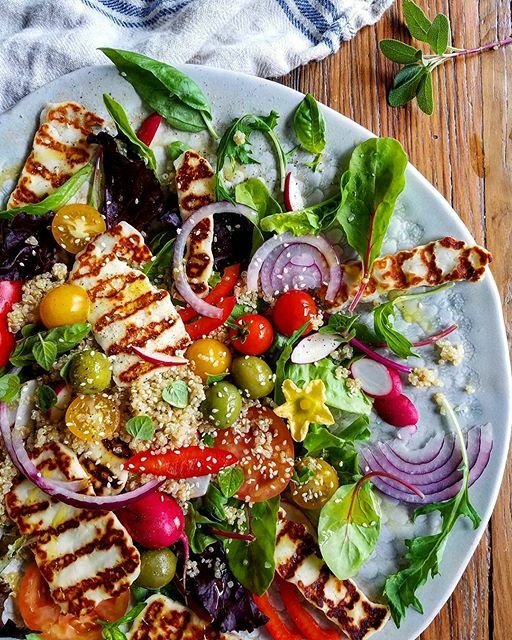 Feedfeed Tip Can't find halloumi at your local supermarket? Head to an artisanal supermarket or local cheese store and talk to your cheesemonger. They can likely point you in the right direction. This spaghetti dinner is the ultimate comfort food. 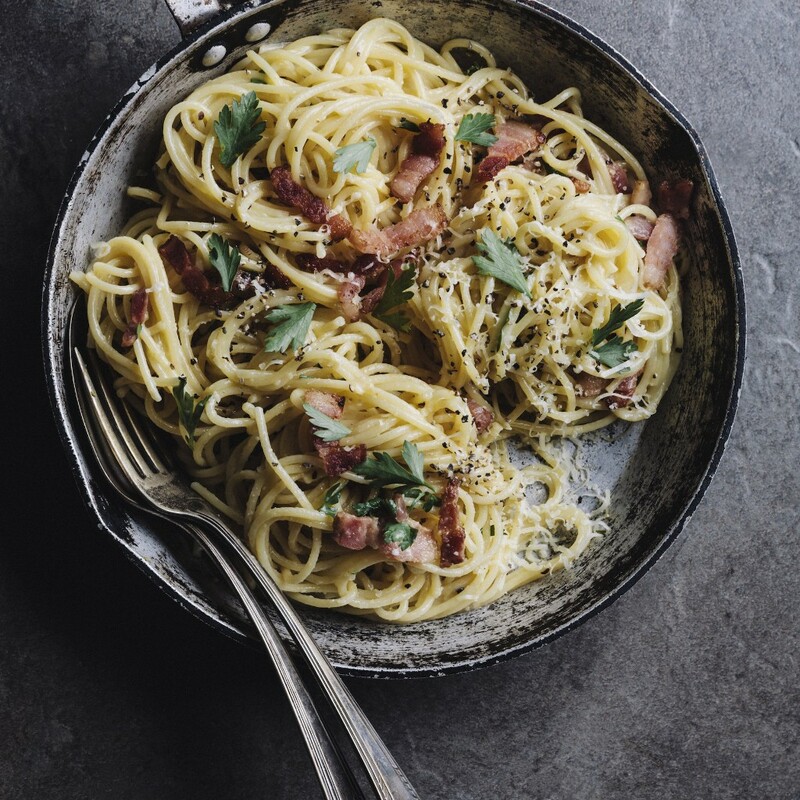 Bursting with cream and pancetta, the noodles are glossed with the perfect balance of rich and salty flavors. Don't be shy with the cheese, now! The theme of this easy dinner is all about balance. 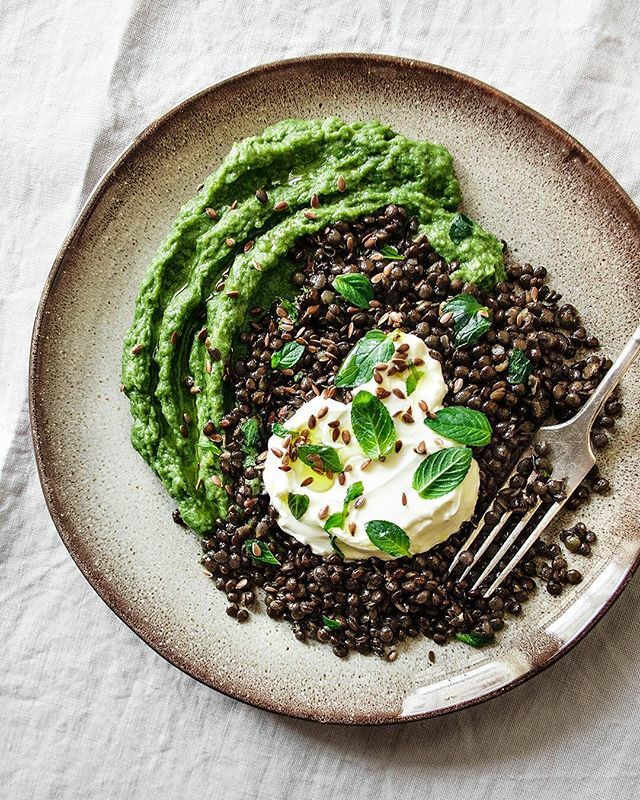 Greens are whipped into buttery mashed potatoes, which are served with protein-packed lentils, and dollop of sour cream, for a punch of creaminess. Not only does this dinner have a generous serving of healthy fats, it's totally Instagram-ready! (#priorities) If you feel like you want to bulk out the dinner, serve it with a side salad. This is a great way to use up that smoked salmon from earlier this week. 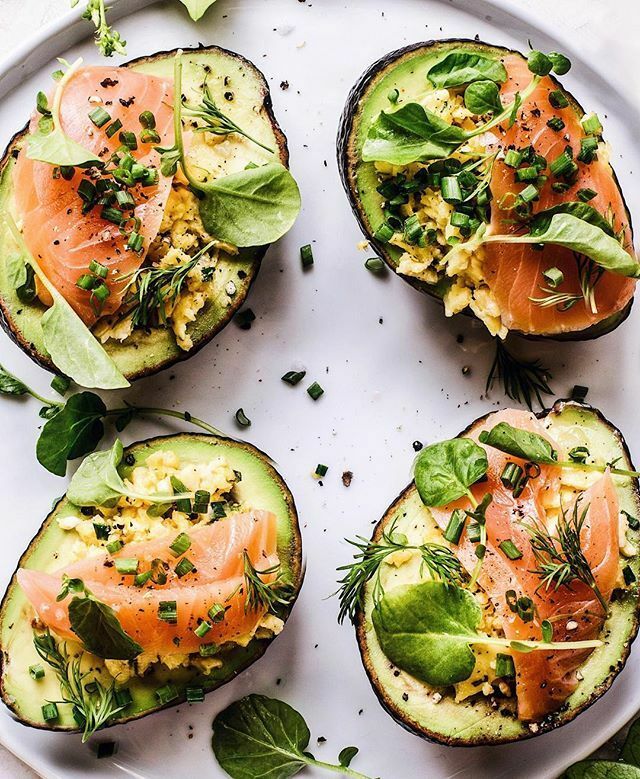 Feedfeed Tip We saved this recipe for later in the week so that if you do your full grocery store shopping trip on Sunday, your avocados are sure to be ripe by the time it's Friday. Stay cool this weekend, friends! 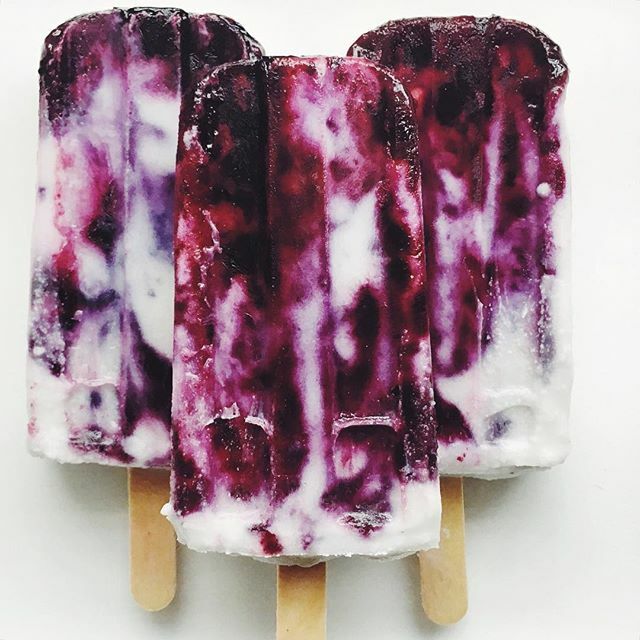 These luscious, fruity pops have the perfect combination of creamy and sweet. The kids will love to help make these, and they'll love to eat them, even more.